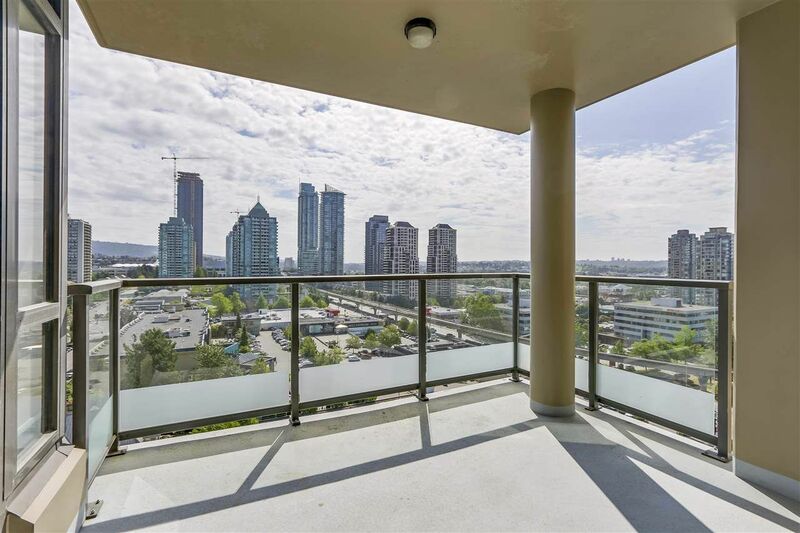 Welcome to Marquis Grande, a concrete high-rise built by Onni. 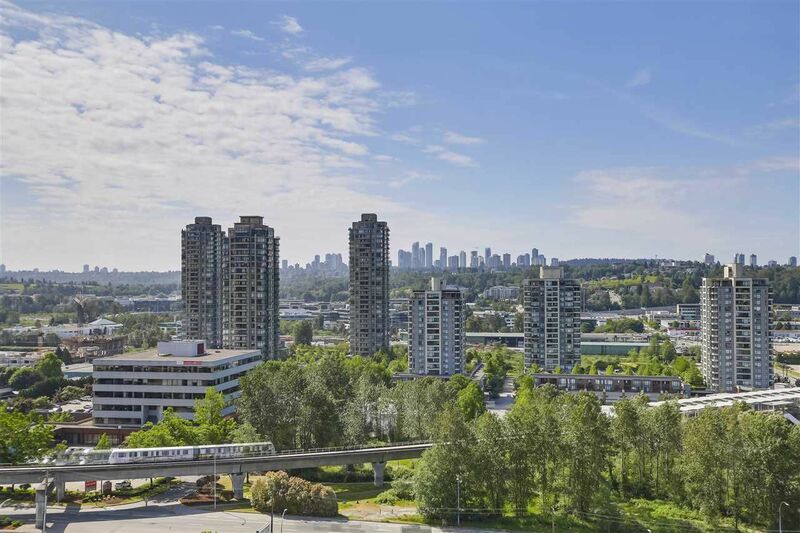 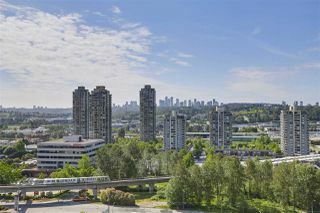 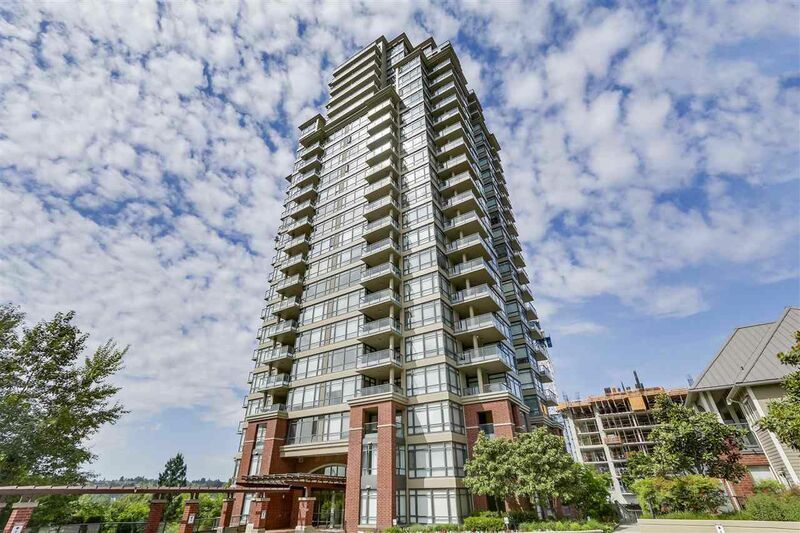 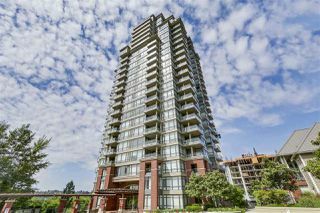 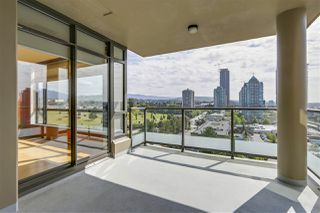 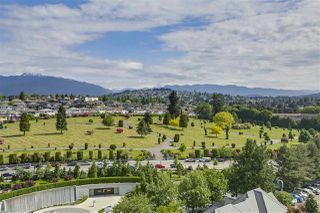 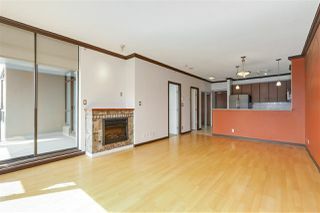 Located in the heart of Brentwood Park, banks, gourmet restaurants and Gilmore Skytrain Station. 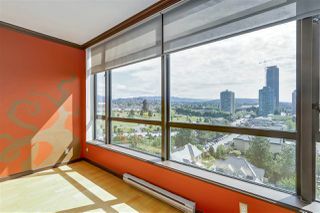 From the 15th floor, unobstructed views of mountain & City from the living room, Bedroom, and kitchen. 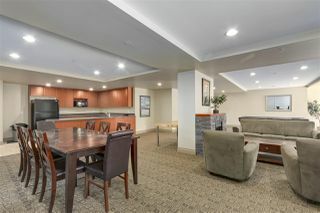 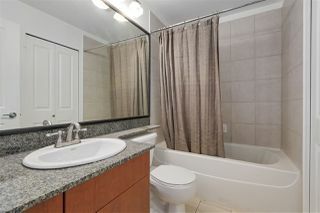 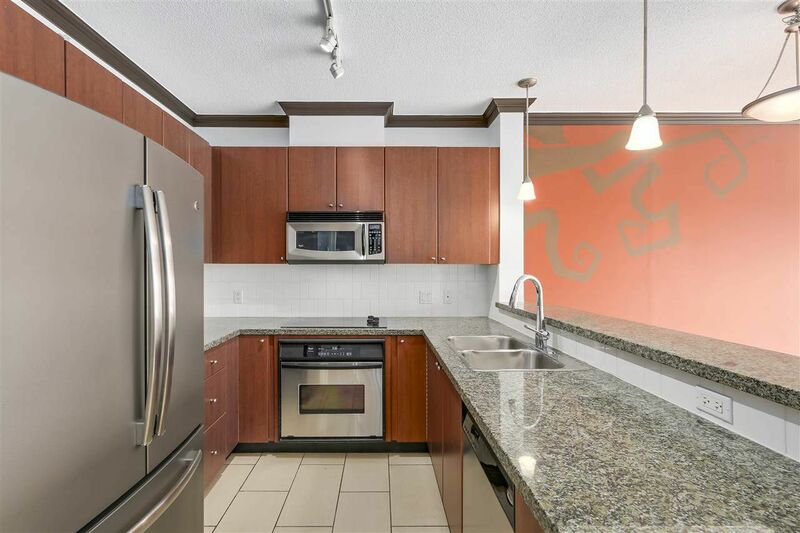 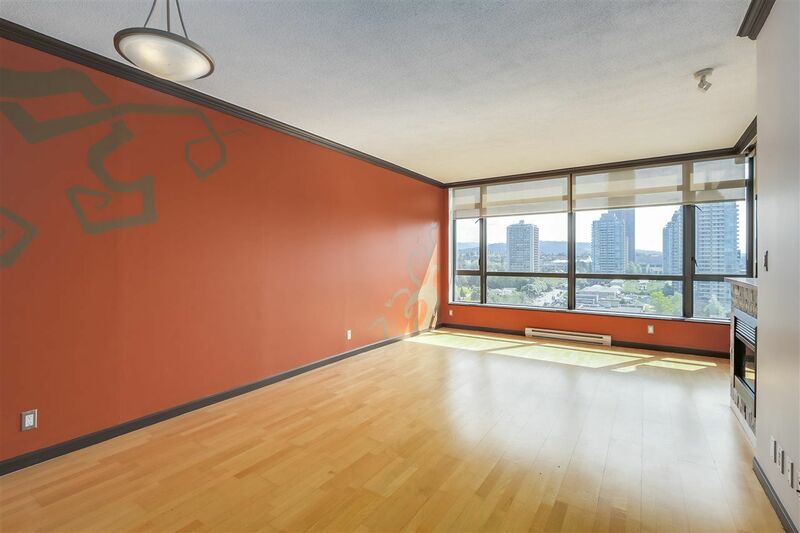 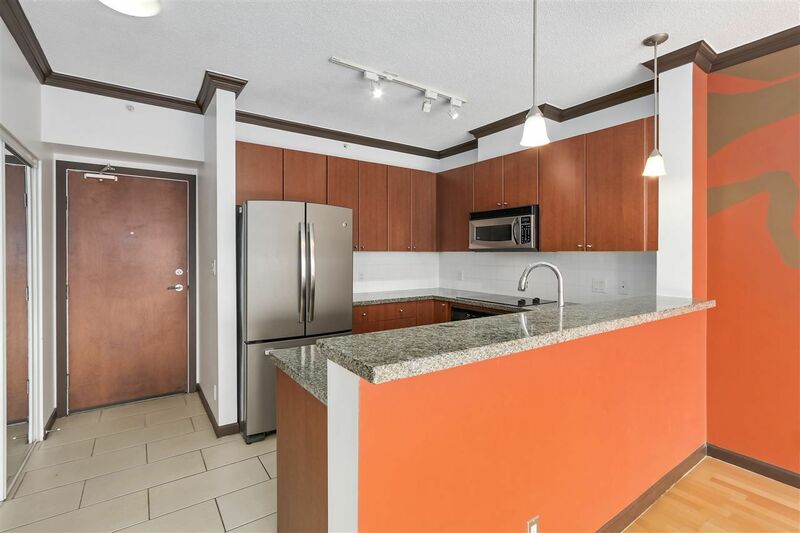 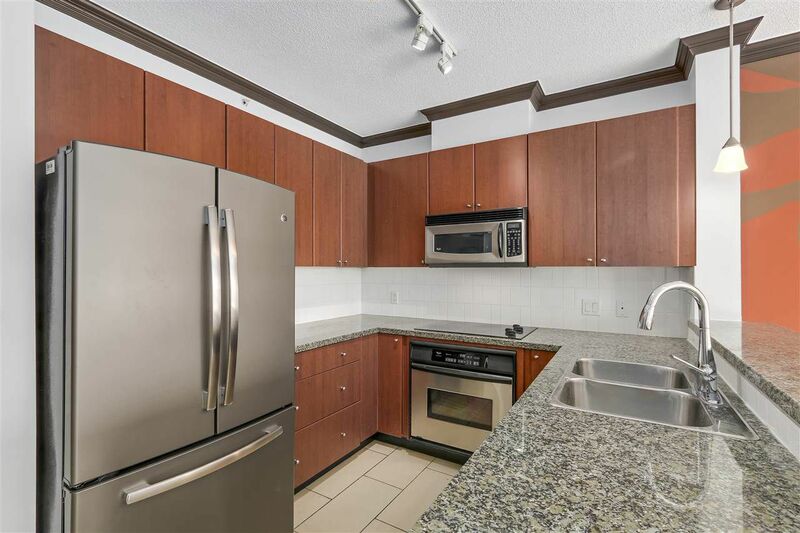 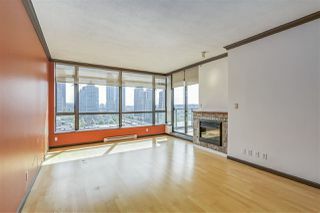 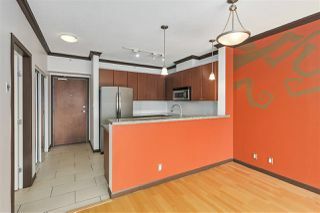 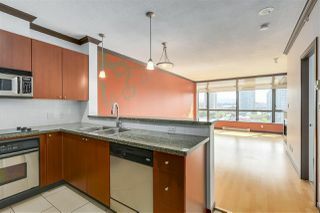 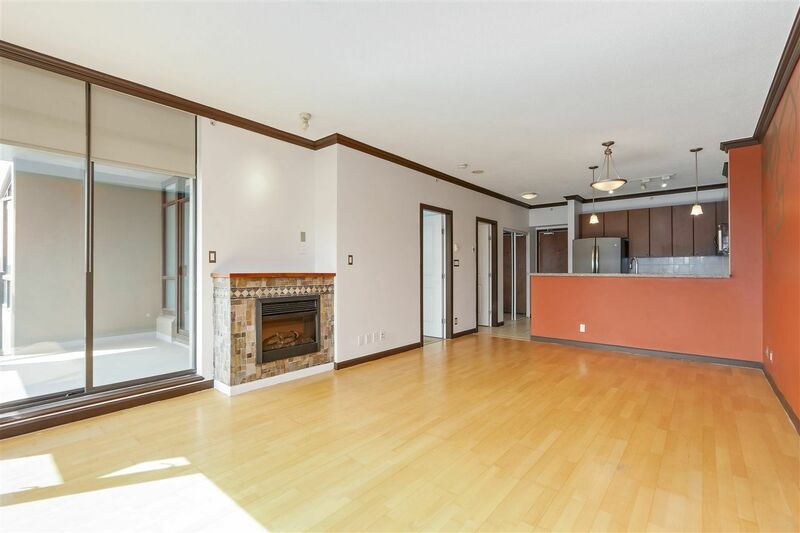 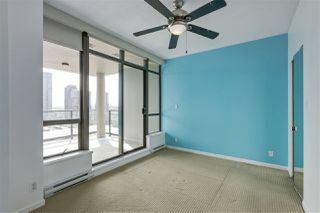 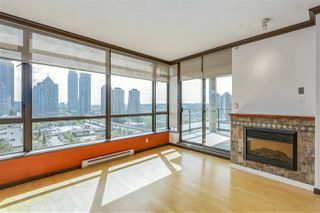 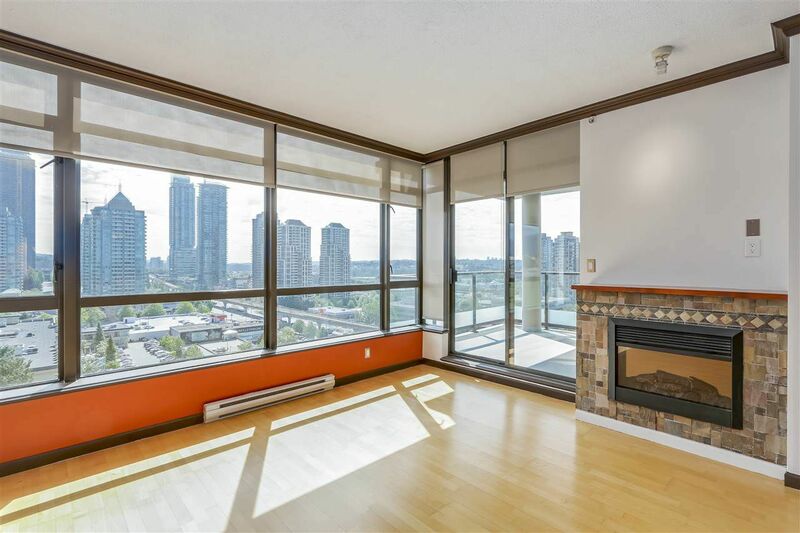 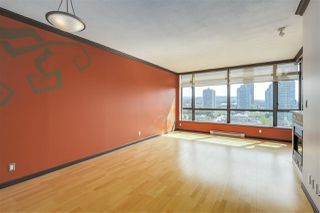 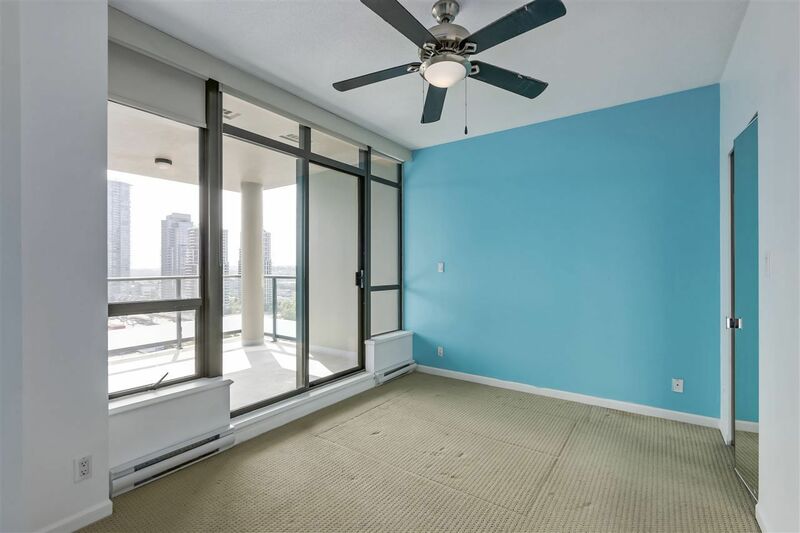 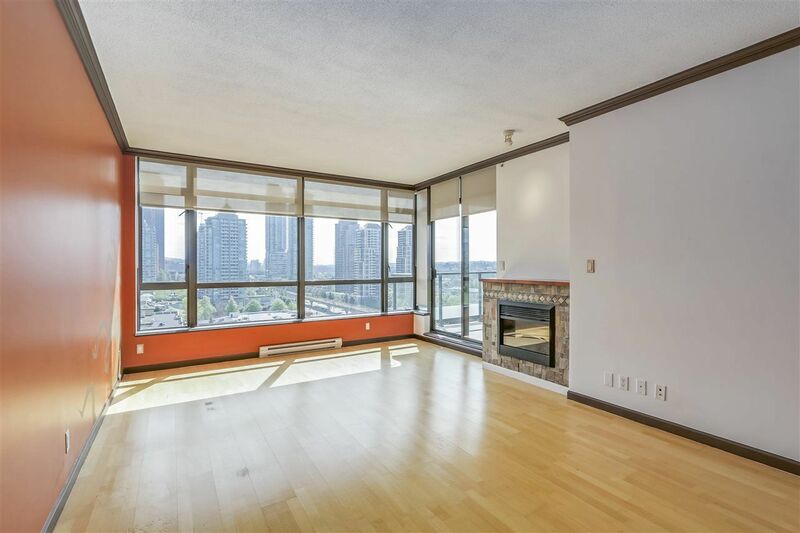 This 9' ceilings 1 Bedroom condo offers excellent floor plan, granite countertop and huge balcony. 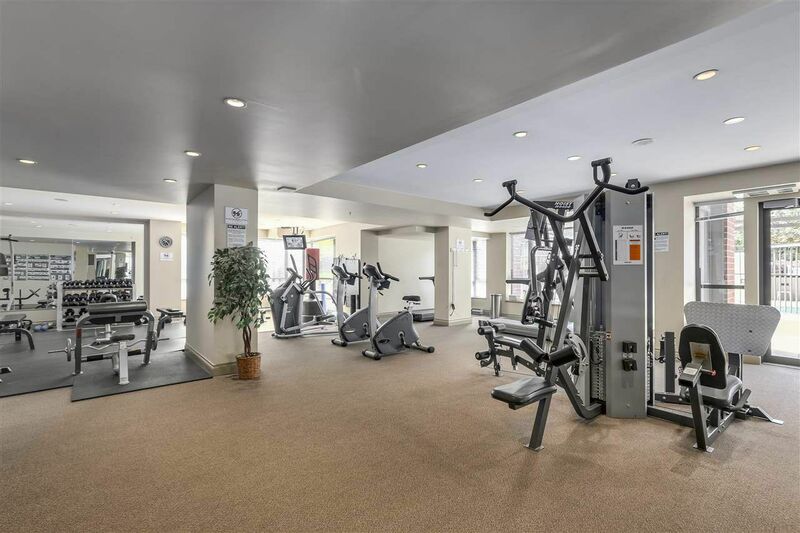 Building amenities include Outdoor Pool, Hot Tub, Sauna, Fitness room and guest suites. 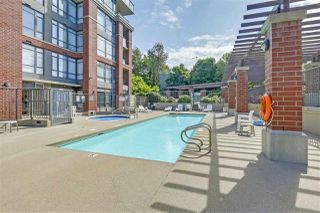 1 parking, storage & Bike locker. 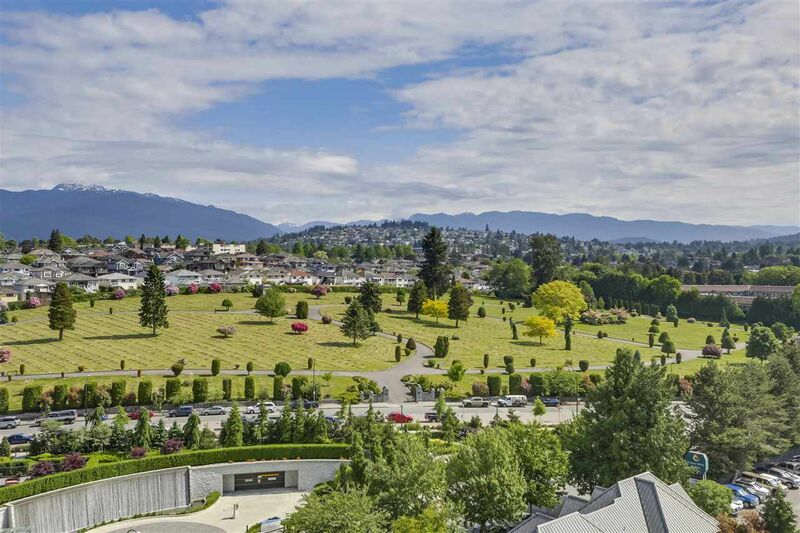 Public Opens Sunday, June 10th, 2-4PM.